Many teachers lack confidence in how to teach writing well, and/or they don’t feel like writers themselves. Much of this stems from not having proper writing courses in college. If you’re a teacher, use the reflection guide as a personal professional development evaluation. It will help you determine your strengths and weaknesses in your writing instruction. Once you know your strengths and weaknesses, you can then move forward focusing on areas you feel you need improvement in. If you’re an administrator reading this, we are going to focus on what you can do to help your teachers gain confidence and knowledge in their writing instruction. Teachers can improve how they teach writing by working together and sharing their strengths. Organize professional development to help your teachers improve how they teach writing. Ask your teachers to follow the directions in the reflection guide. They will fill out their glows (strengths) and grows (weaknesses) for writing. Design your professional development day into sessions where each teacher will have 10 or 15 minutes to share a teaching idea or tool they have used successfully. Teachers can consider their “grows” and choose to sit in on sessions that will be most helpful to them. We’ve discovered that time, knowledge, and a lack of resources are the top three reasons why teachers struggle with teaching writing. When we ask teachers what their greatest challenges are, they always say time. Elementary teachers are generalists, not specialists. They are teaching all the subjects in a six hour day. When you take out recess, lunch, and any other specials students have, time is always an issue. The second issue is knowledge. We have not seen any writing courses being taught in college that prepare teachers adequately to teach writing. Teachers come out of college not knowing how to teach writing. When you don’t know how to do something, you tend to avoid it. The third issue teachers face is a lack of quality materials. Read our article, “Disturbing Revelations about Education Publishing,” published in SEEN Magazine. Educators need to be wary of the sticker slapping occurring in the education publishing industry as it relates to the Common Core. 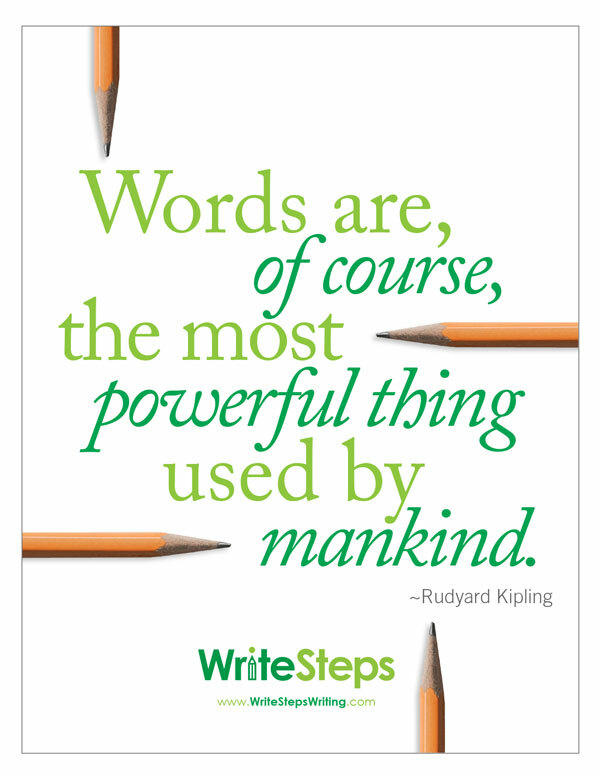 WriteSteps helps solve all three of the problems teachers face when teaching writing. We help free up time with our daily writing lessons, we offer training and resources for teachers to help them learn how to teach writing with WriteSteps’ lessons, and we have the quality materials. 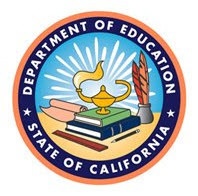 WriteSteps was recommended for approval by the California English Language Development supplemental instructional materials review because it is aligned with the subset of California English Language Development Standards for a submission and meets the evaluation criteria approved by the State Board of Education for this supplemental instructional materials review. Out of 12 programs, WriteSteps and three other programs were chosen for consideration. Though not specifically designed primarily for ELD, we believe that WriteSteps is a program that’s very helpful for English Language Learners. ELLs are being taught mainly in mainstream classrooms by general education teachers. WriteSteps is designed for these classrooms and these teachers. General education teachers need programs that use time wisely, and teachers need to be able to enhance their students’ English while teaching the core curriculum. WriteSteps does this while teaching 100% of the writing and grammar Common Cores. Many experts say the best way to support ELLs is by using Reading/Writing Workshops, and by combining WriteSteps with an ELD program, you will better serve the needs of ELL students. 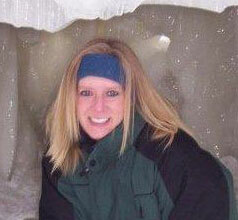 WriteSteps welcomes Barb Jenkins to the Team! Barb Jenkins started working as an Awareness Ambassador with WriteSteps in December of 2013. Prior to joining WriteSteps, Barb worked in K-12 computer education and tech support for eighteen years. Outside of work, Barb enjoys spending her time gardening, bike riding, listening to music, and letterboxing. Join Kim and Terry Gates at the California Charter School Association Conference, located in the San Jose Convention Center. WriteSteps will be at booth #436, don’t walk by without saying hello! Awareness Ambassador Ben Kutz will be at the Missouri Association of Elementary School Principals Conference, located at the Tan-Tar-A Resort, to answer any questions you might have about our writing and grammar program. Join us at the Michigan Association for Computer Users in Learning Conference at Devos Place in Grand Rapids, MI. Find out how WriteSteps can be used digitally with our online teaching portal, eWriteSteps!